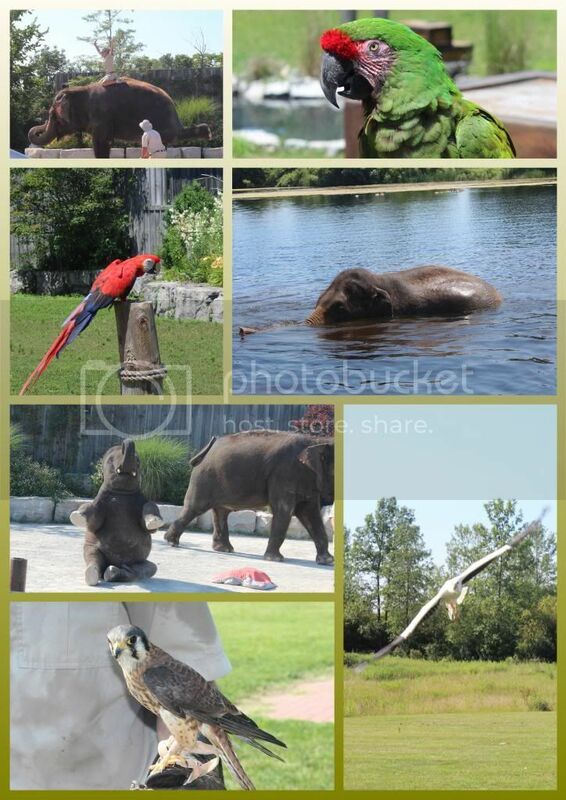 Last week we had a chance to visit African Lion Safari, this wildlife park with over 1,000 exotic birds and animals from around the world that provides educational and entertaining experiences. 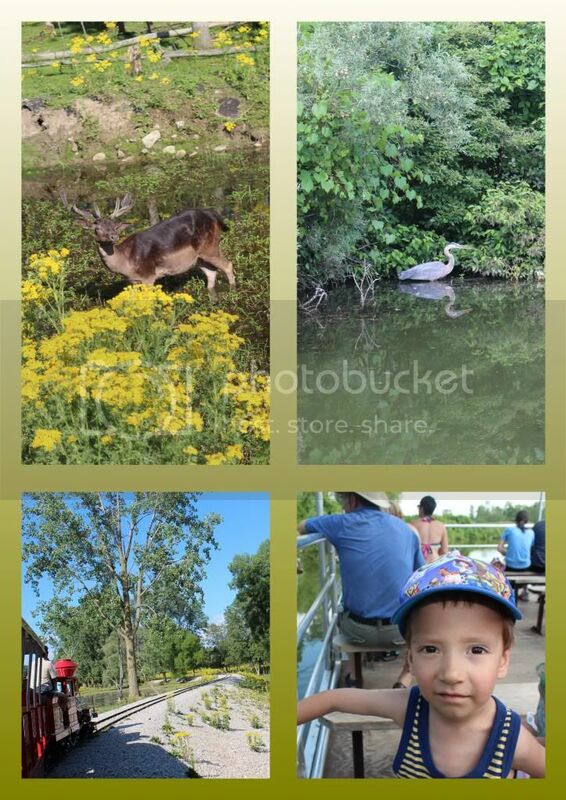 Our visit fell on a week day, the park was filled with visitors of different ages, only proving how popular this Ontario attraction is. We started with a Guided Safari Tour on a Bus to drive through large Game Reserves. Highly recommend to take a bus, they are all air-conditioned and have wide widows for the best views, almost no waiting time (you have to book your time) plus a professional guide gives you all the interesting information about the safari and animals. My guys were really excited to take a bus and listen to the guide. We saw Lions, Zebras, Cheetah, Rhinoceros, Bison, Deer and many others as Game Reserves presents species split by sections like Eurasia, the Americas, Simba Lin Country to provide natural habitat environment. It was amazing to see all the animals so close, some of them standing just behind the glass window, all these stripes and dots created by nature, absolute beauty. 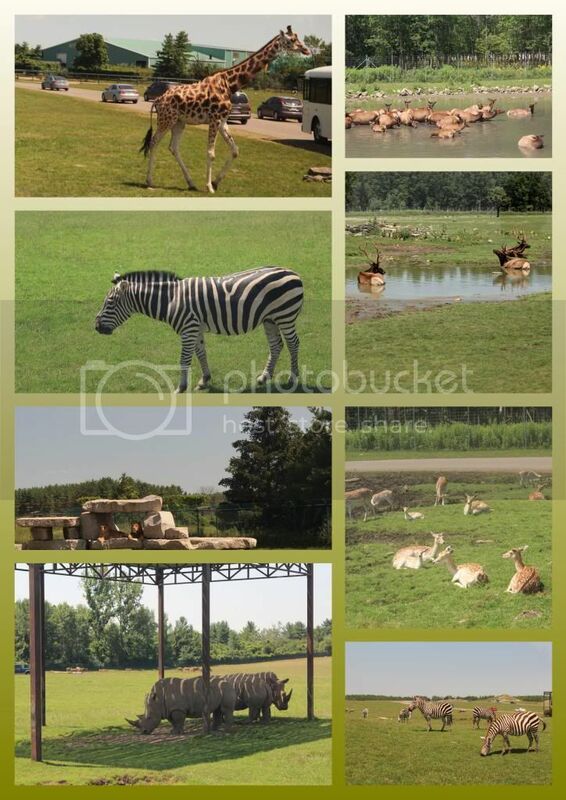 Amazing shows held at African Lion Safari, the timing is set up that after one show you can easily move to another. Spectacular Elephant Swim with elephants enjoying and playing in a lake, that hot day everyone would be happy to join them and have some fun. We loved Parrot Paradise Show with all the colorful birds and tricks they made. Such a treat was to hear “Happy Birthday” performed by one of their talented birds (thanks a lot, we celebrated a birthday that day) and “Oh, Canada!”. Other birds of Prey Flying Demonstration were really incredible with their speed and skills, we understand the birds much better now, my little one loved to watch them. The funniest show was Elephant Round-Up Show with an adult and a baby elephants; they were so cute and entertaining, that we did not want this show to finish. Relaxing cruise abroad the “African Queen” boat where you can fly between the little islands and see the animals enjoying a nice summer day. Do not forget to take a journey on the “Nature Boy” scenic railway, so much fun, feel like you are in a Wild West movie. Misumu Bay Wet Play was our another water adventure at African Lion Safari, the facility is huge and the kids of different ages can have fun there during hot summer days. 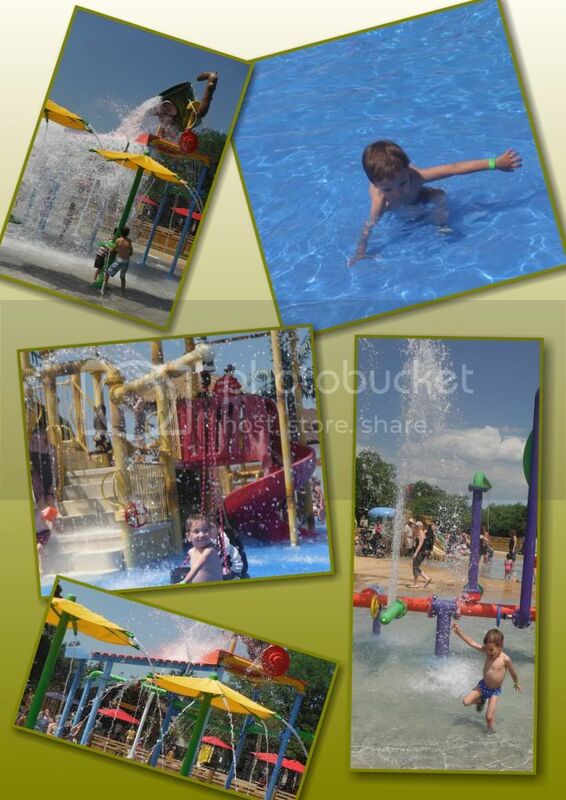 My little one was so excited there, running from one splash pad to another, playing with fountains and taking rides. 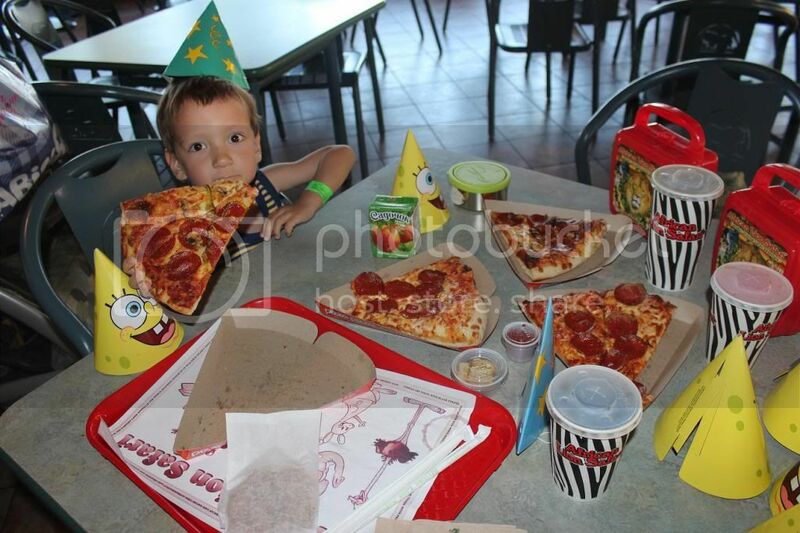 Between all the exciting adventures there are plenty of restaurants to enjoy your food; we had our birthday celebration at Pizza Pizza. Overall the experience at African Lion Safari is unforgettable, with multiple shows and attractions around that almost no waiting line-ups. If you are still thinking about visiting, do not hesitate just “Go Wild” and experience the real adventures.